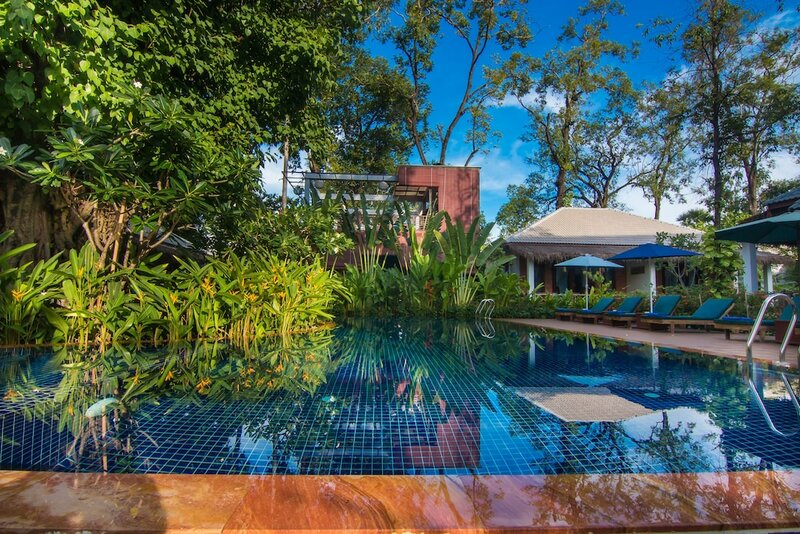 The best business hotels in Siem Reap feature an extensive range of state-of-the-art facilities that are specially catered for guests travelling on business as well as well-appointed guestrooms and easy access to public transportation. Siem Reap is Cambodia’s most recognised tourist destination thanks to its abundance of well-preserved temples, traditional markets, and quaint boutiques offering authentic Khmer souvenirs. 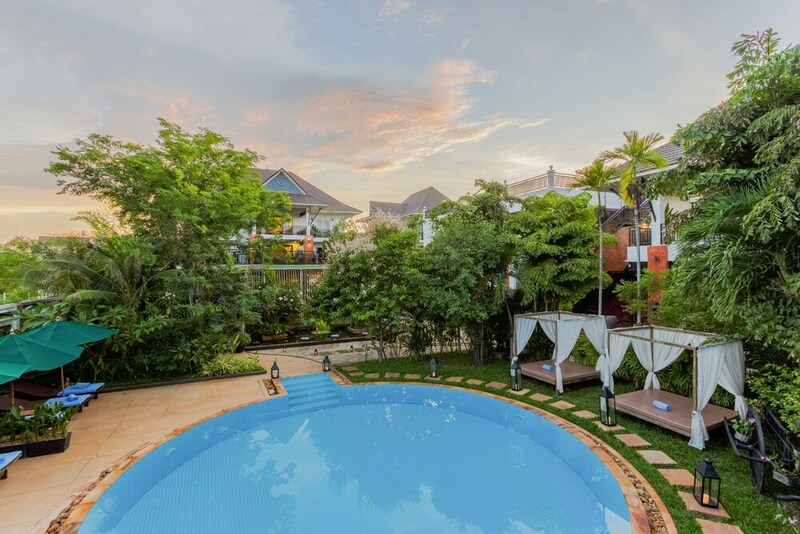 As Siem Reap business hotels are conveniently set within the city centre, they also make wonderful bases for travellers looking to explore this historical town ion foot, tuk-tuk or motorcycle taxi. Guests can also enjoy a number of leisure facilities during their stay in these hotels, including swimming pools, fitness centres, and an array of onsite restaurants. 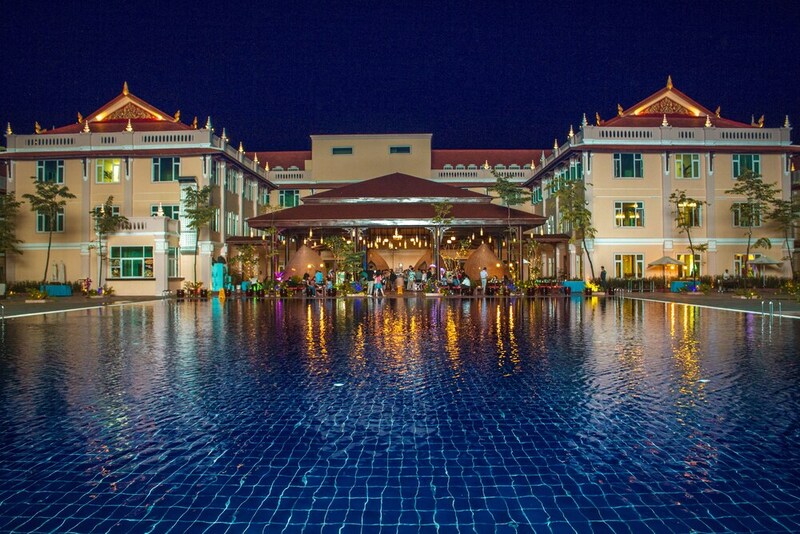 Read on for our handpicked list of the most popular Siem Reap business hotel.